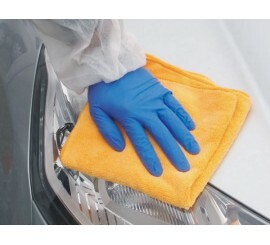 Polishing - Professional car polish products on Carbodystore! POLISHING There are 24 products. 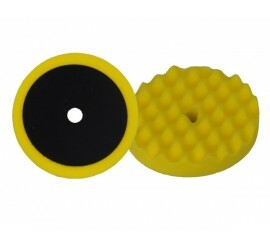 White polishing sponges - high hardness sponge. 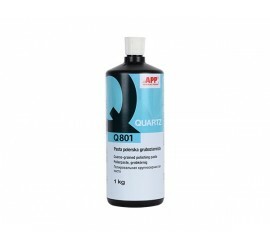 Usually used with pastes P01 and P03. 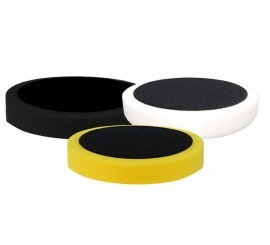 Pads purposed for polishing of small surfaces covered with different automotive top coats and coatings. 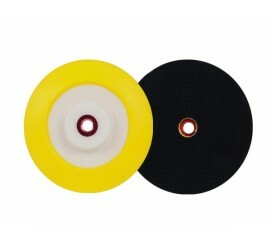 Polishing wheel for polishing large surfaces. Made of very delicate material of profiled working surface, guaranteeing maximum glaze effect when working with French polish. 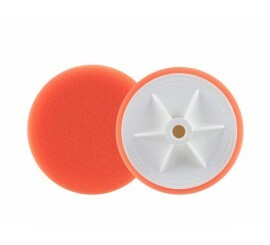 APP GA-125 Cushion Head for Buffing Pad APP No. 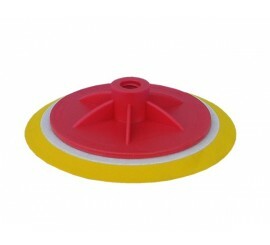 080604 Cushion head of 125mm diameter with M14 thread purposed for d150mm buffing pad APP No. 080605. 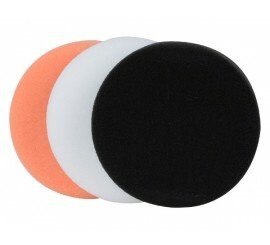 It provides stable fixing and proper cushion effect during work on rounded surfaces. 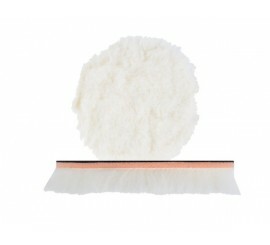 Fur used for polishing and glazing topcoats surfaces. 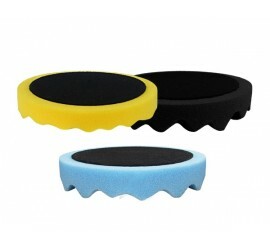 Made of natural weaved wool on a high shockproof and elastic base. 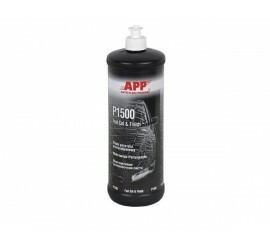 Designed for working on newly hardened topcoats and for quick refreshing of old oxidized topcoats. 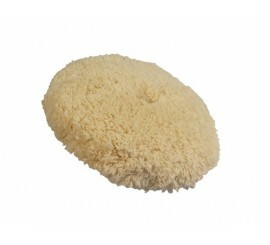 Medium hardness sponge. 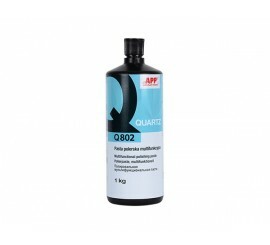 Usually used with pastes 1 STEP and P06. 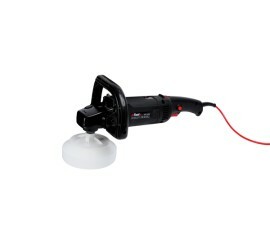 Limit the hologram effect, paste splashing during polishing, assuring its proper dosing. 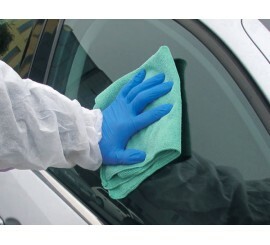 XL MF Microfiber Dusting Cloth of bigger dimensions in comparison to traditional cloths ensures quick and efficient work during polishing and dusting of large surfaces. 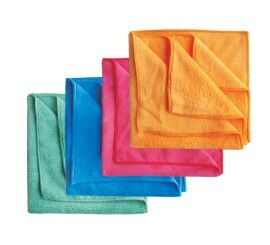 A large size reduces physical efforts required to gobble up remains and assists surface drying. 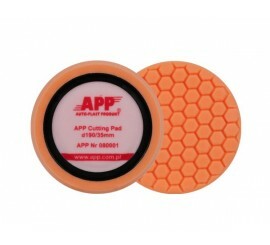 APP Guard Car Body - By covering the lacquer with the layer of the preparation a long term and effective protection is obtained. A thin film, which reduces the harmful activity of the UV radiation, animal and plant residuum, atmospheric conditions is formed by the product. Resistance to scratches increases. 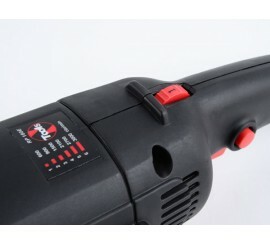 Dirt adhesion is limited, and easily cleanable. Polishing is a manual or mechanic process of body protection against external effects and the creation of a top shiny layer. 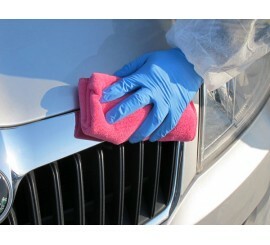 If you want your car to look perfect - you got to polish it, and polish it right. You have to polish your car once half of a year or you can also use cleaning supplies with wax if you want to extend the top layer. 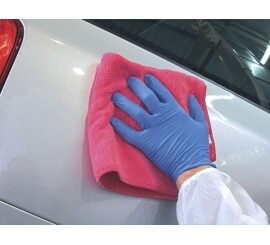 Before polishing you got to be sure that the surface is absolutely clean and dry. The car got to be under the cover or in the garage to stop direct sunlight. 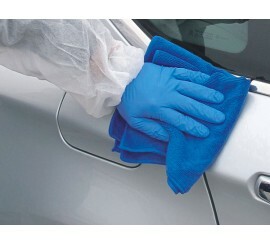 Don't mix different polishing compounds to avoid stains or other unwanted effects on the body of your car. Just follow the instruction and you will definitely reach the result you need.